Many consumer electronics have become incredibly reliable, especially when compared to devices from years past. But your electronics aren’t immortal, and your TV may even be susceptible to special problems during the summer months—*more issues are reported on televisions in July than any other month, and June and August follow right behind. Consider our info and tips on what to expect from a modern television, and how to best protect it. Modern TVs get dimmer as they get older, measured in how many hours they’ve been used. But it doesn’t happen very fast, even if you watch a lot of TV. Whether you buy plasma, LCD, LED or a new OLED television, you can likely expect the television to outlast the technology itself. CNET suggests a modern television could last up to 10 years even if you left it on all the time—but consider how TV technology has improved in the past 10 years. You’ll probably want a new TV before yours truly dies. Electrical surges are a big problem for TVs and other modern electronics. Protect your TV with a high-quality surge protection device. (It’s not just summer thunderstorms and brownouts that create surges, either. When your refrigerator or dryer starts, these energy hogs can send a surge through the rest of your system. Even if a single small surge doesn’t blow out your device, small power surges can add up to real damage over time. Follow manufacturer’s instructions to clean the screen and dust your TV regularly. Doing this will keep vents dust-free but avoid static electricity, too! Sounds pretty simple, but is very important. You can use an anti-static cloth and cleaning solution to keep the surface looking sharp. Store and use your TV in a place where humidity and temperatures are steady. If you’re inside a climate-controlled house, you’re in great shape. If you have an outdoor TV or don’t use your air conditioning, the changes in temperature and moisture will likely shorten your TV’s lifespan significantly. 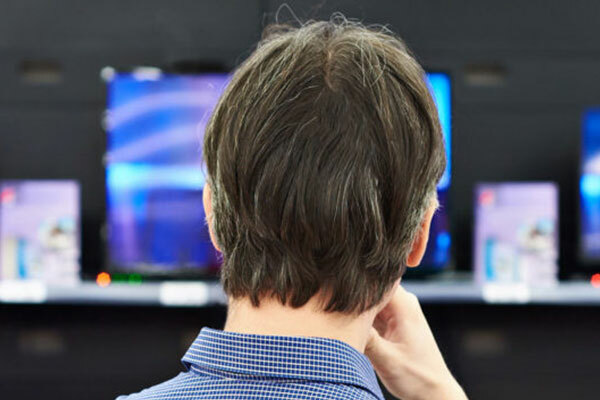 Yet, if you still run into problems with your TV, remember Asurion provides extended warranty service plans for them as well as many other electronics and appliances. 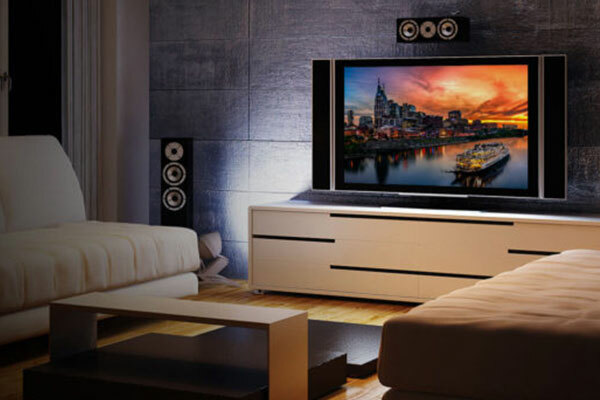 Your television’s manufacturer warranty likely won’t cover some of the most common causes of failure (panel and main board malfunctions, power surges, pixel burnout, heat and humidity damage), so extended warranties are really worth it. Find out more at Asurion.com and ask for a protection plan from Asurion the next time you buy televisions, electronics or appliances. Available at most major retailers. Explore other tips and advice from Asurion to get the most out your television.